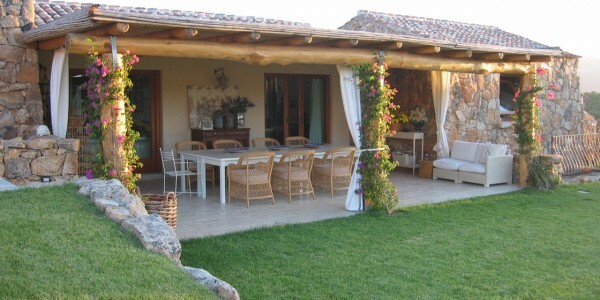 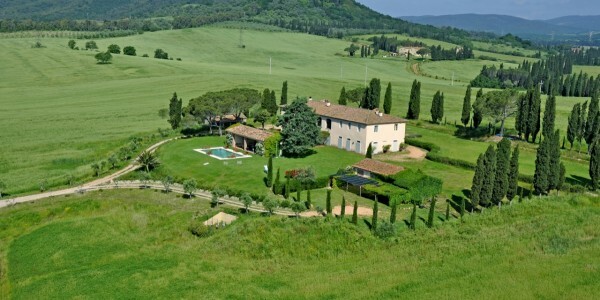 The Villa is located in an unspoilt area of Tuscany knows as “Maremma”, strategically positioned allowing day trips to the .. 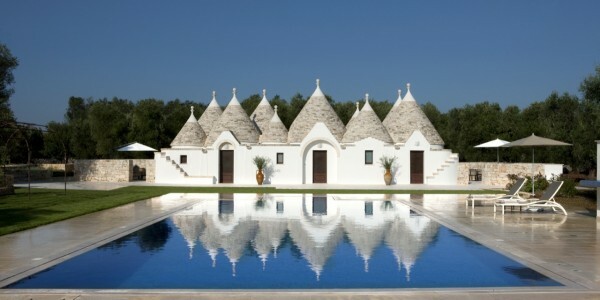 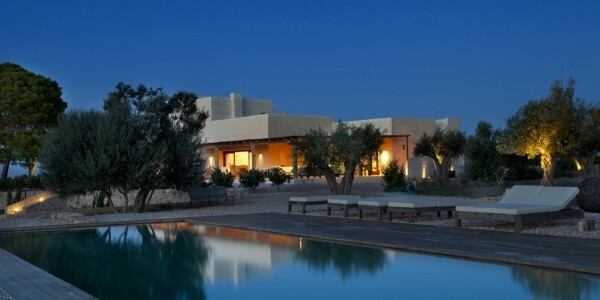 The Trulli stand out like stone tents in the green landscape of olive trees, exhibiting their white pinnacles and displaying .. 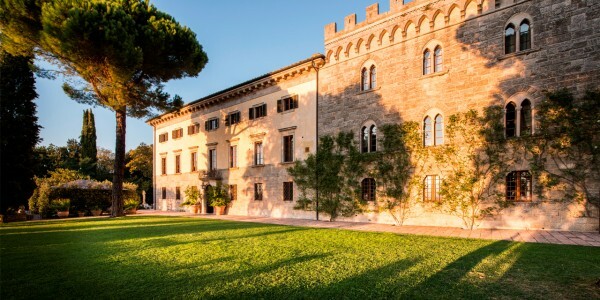 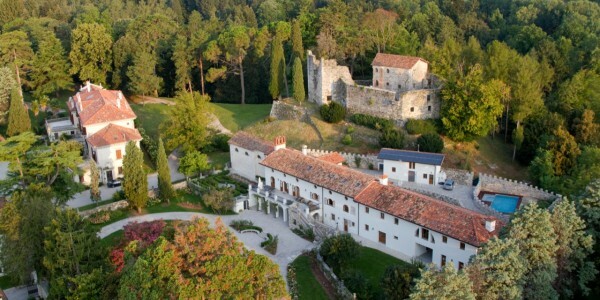 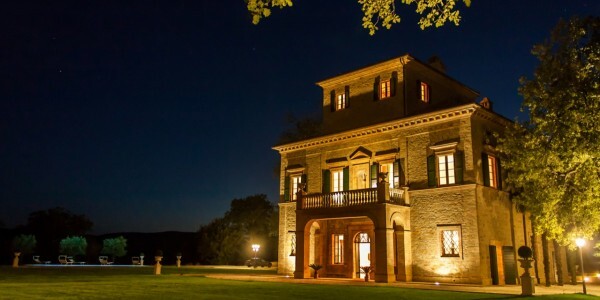 This is a private Tuscan estate on 750 acres of secluded and unspoilt fields, hills, woods and gardens, near San ..
Set in north-easy of Italy near Udine, Castle was built in the 16th century, not long after Michelangelo painted the .. 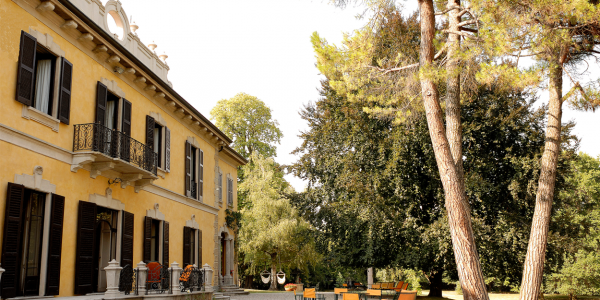 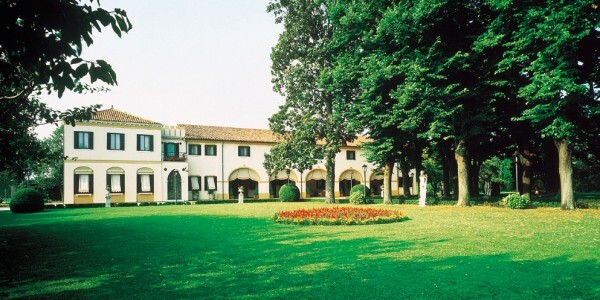 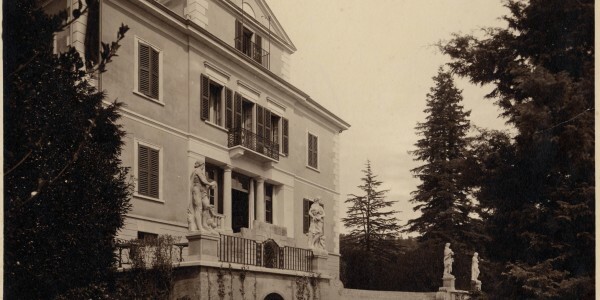 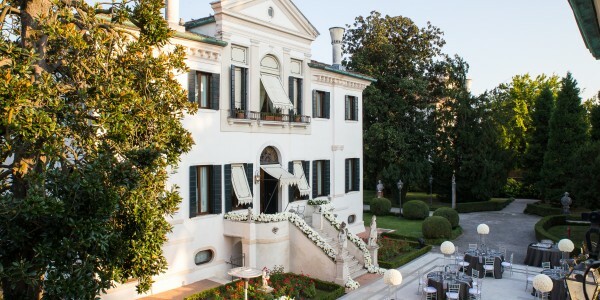 Located at 800 meters high above the hills of Verbania, with views of Lake Maggiore, the villa has been built ..